Store cleaning products, gardening tools or hobby and DIY items with ease using these brilliant Beldray caddies. 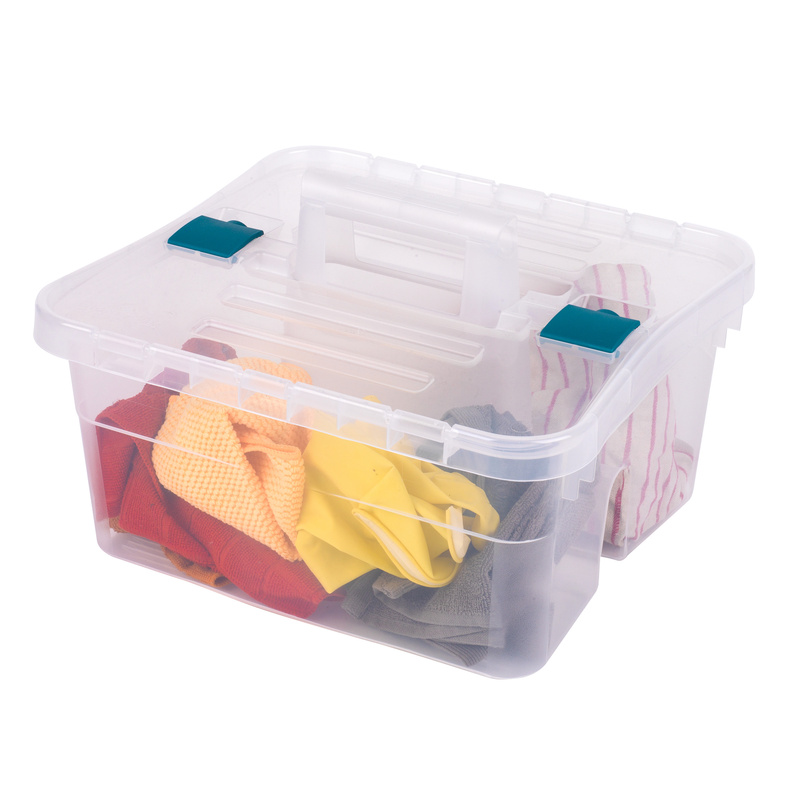 A handy all in one storage solution, they have a central handle which makes them easy to carry and the lid clips firmly shut so you can store your products without worrying about spills. 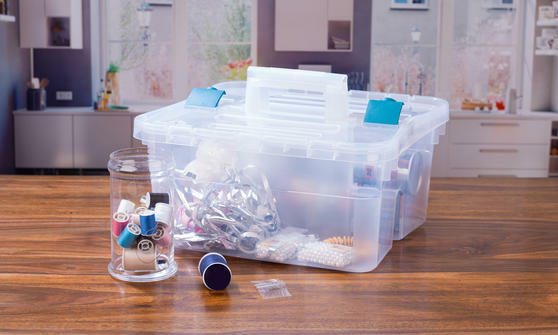 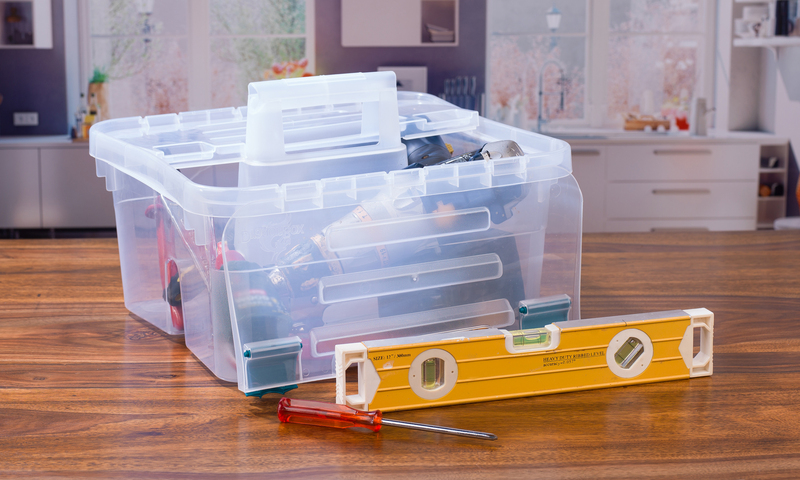 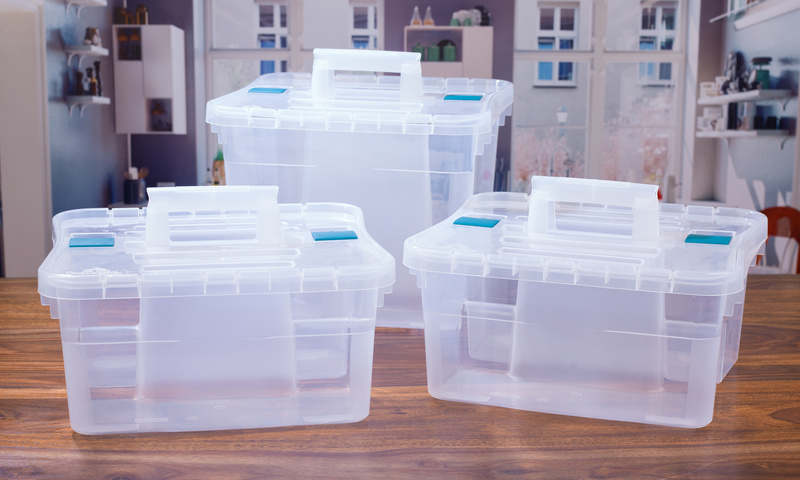 Easily stackable so you can keep your home neatly organised, while the clear plastic design make the contents easy to see so you can quickly select the item you need. 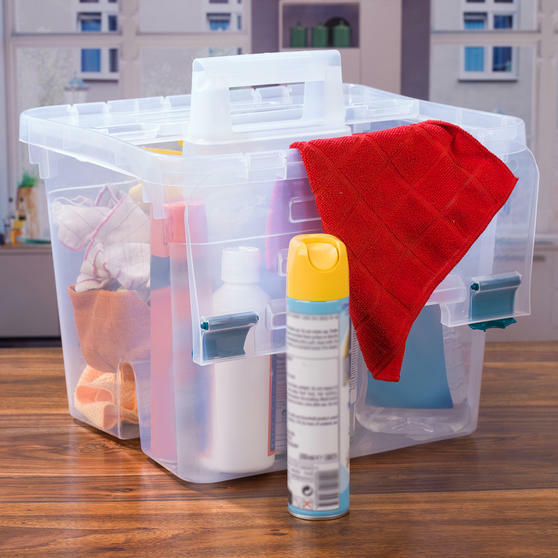 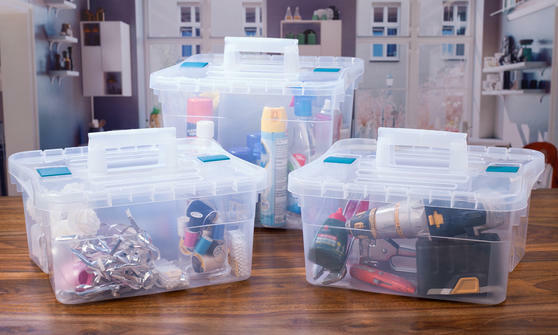 Keep your home neatly organised with these fantastic Beldray caddies, ideal for storing household products, hobby items or DIY tools. 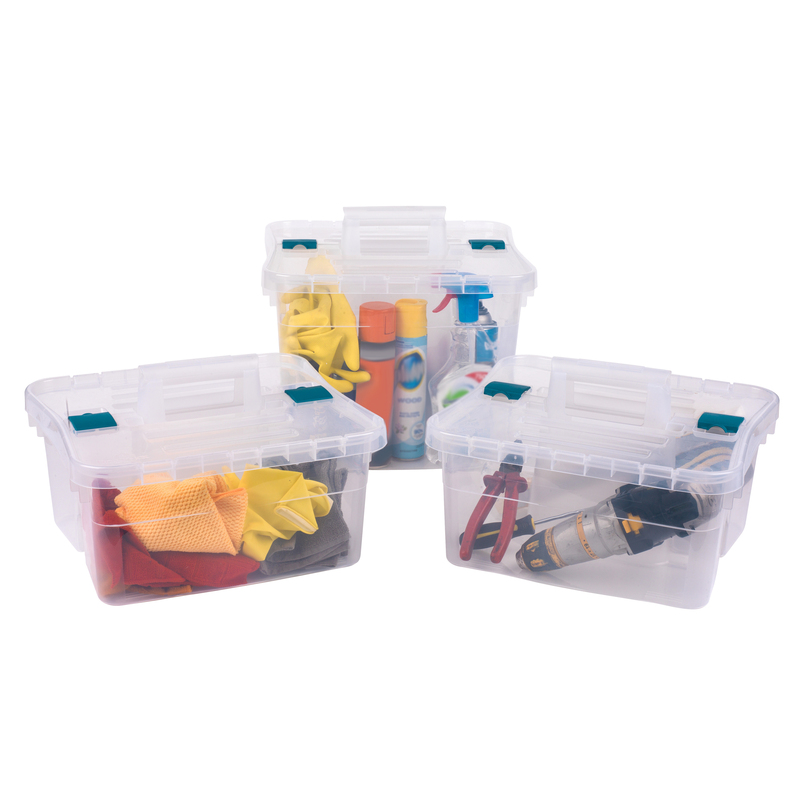 An all in one storage solution, the set includes three caddies and they have a central handle so you can carry your items with you. 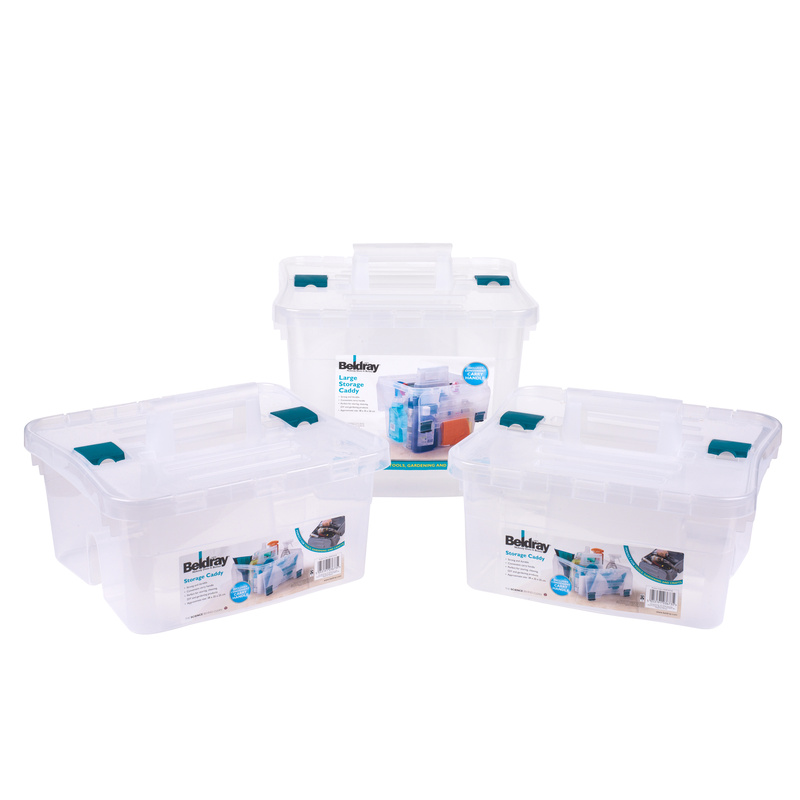 Compact and convenient, they are wonderfully stackable and are made from clear plastic which enables you to easily see the contents.